And nobody likes to be bullied. As we get older, the bullying turns from physical to emotional. At times, we find ourselves as disciples of Christ on the receiving end of spiritual bullying when we are attacked and ridiculed for our faith. It’s easy to lose track of the Lord in those days. Wouldn’t it be easier if the Lord would simply throw down lighting on people when they mock us? Isn’t that what we want—sometimes, at least? We read in Proverbs 9:10 “The fear of the Lord is the beginning of wisdom, and knowledge of the Holy One is understanding.” When we read across the Bible, we quickly come face-to-face with an inescapable reality: the God of the Universe is not One to be trifled with. He is not a doddering old man; He is a warrior. If we stand a chance at understanding Who He is we must know this facet of His identity. When we are bullied for our beliefs in truth, morality, goodness, purity, holiness, you can stand strong because the Warrior is still in total control—even when we are not! The God we serve is greater than anything we face and He lives in us, dear one in Christ! These darts, spears, and cannonballs of adversity are nothing compared to the One who can stop opposing armies with a word. It was this Warrior stopping the approach of King Sennacherib of Assyria in 701 B.C. when he came against Judah. By the Lord’s word, an angel was sent and put to the death 185,000 Assyrian troops (cf. 2 Kings 19:35-36). It was this Warrior walking out of the tomb ALIVE after defeating death and sin (cf. Matthew 28 and Hebrews 1:1-4). 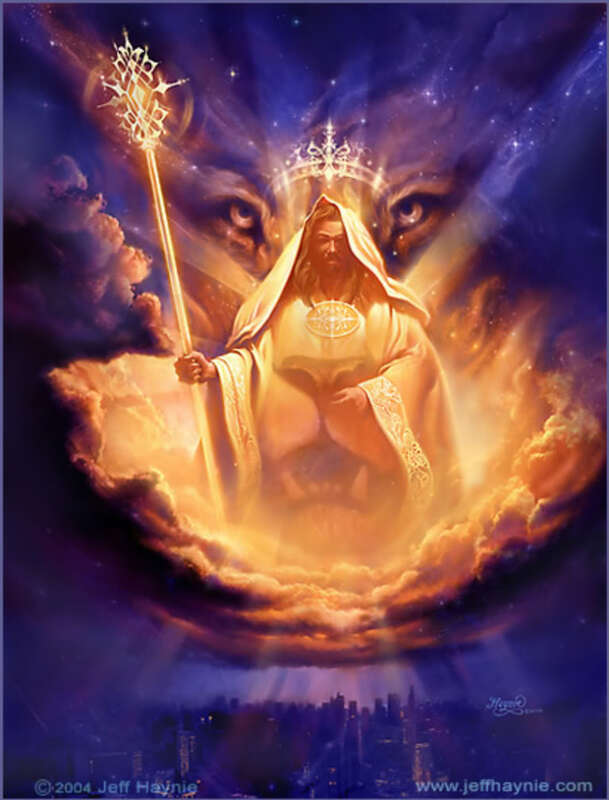 It was this Warrior standing at Heaven’s gates declaring, “I am coming soon!” (Revelation 22:7). And when the bullies of this life face you, never forget Who you’re praying to. He is the Warrior of Heaven who loves you, holds you, and delivers you. He is One who defends you, protects you, and sustains you. Nobody likes to be bullied, but it sure is easier to take when you know you’re protected! I Love this Thank You for posting it.